During Sunday's Rock 'n' Roll New Orleans Marathon, I broke one of the cardinal rules of distance running. Everyone knows that on race day you don't do anything different than what you're used to in training. I decided not to heed this mantra, and I paid for it dearly. Saturday afternoon before the race, I performed my ritual of plugging in my Garmin and iPod shuffle to make sure they were fully juiced for race morning. The charging light on the shuffle didn't shine orange or green, but instead decided to stay dark. Music still played when I tested it, but I decided that it was better to play it safe and purchase a new device. I loaded the new shuffle with my "Marathon Mix" on my laptop's iTunes, charged it up, and knew it would work for the pending 26.2. On race morning I kicked my new iPod in to high gear shortly before my corral started, and everything was fine for the first mile. About three songs in, it shuffled to a Shania Twain song. Two songs later I hear Leanne Rimes. I had clearly loaded a playlist from early 2010 and my country phase. Epic. Fail. Nothing I heard was more current than Winter 2009, with some of the songs being almost unrecognizable. The playlist just wasn't the same without Pitbull or Ke$ha. 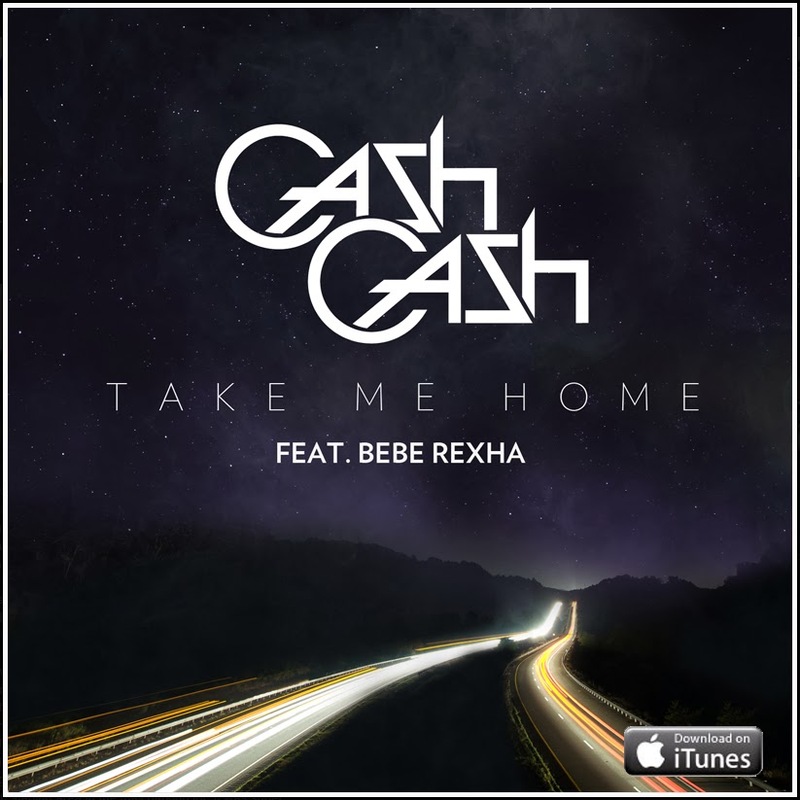 Here's a great new hit from Cash Cash that will be added to my playlist once I figure out where the most current one resides. Check out the music video for "Take Me Home" below; and if you like it, the song can be downloaded from iTunes HERE.